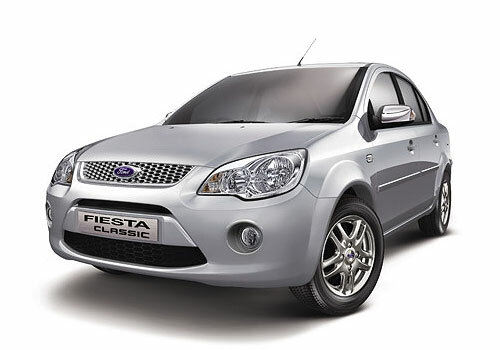 Ford India, the American breed car maker on shores has recalled more than 1.28 lakh units of its hatchback, Ford Figo and sedan, Ford Fiesta Classic in order to inspect the issues related rear suspension and power steering. 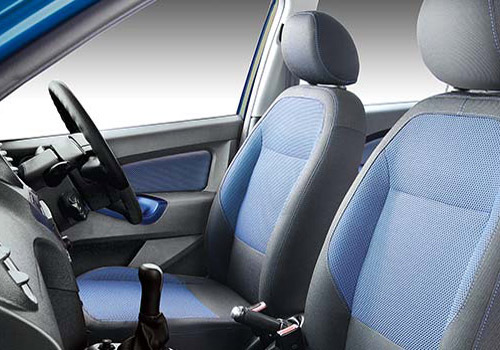 The cars from different batches made between January 2008 to December 2010 and September 2010 to February 2011 are recalled by the company. To inspect certain issues related to Rear Twist Beam and Power Steering Hose, Ford India started with the voluntary and pre-emptive Field Service Action commenced on 23rd July. 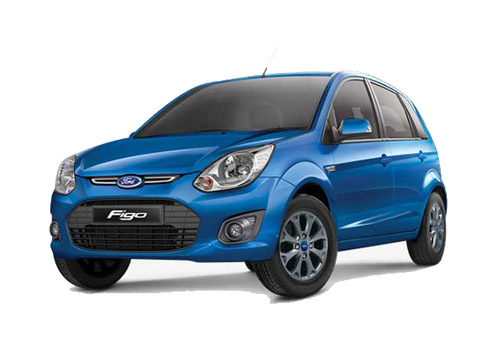 The Figo and Fiesta Classic models manufactured from January 2008 to December 2010 will get the Rear Twist Beam checked and replaced, if it will be found defective in any case. The company official stated that in order to resolve the Rear Twist Beam faults, around 1.11 lakh vehicles would be checked all across India. 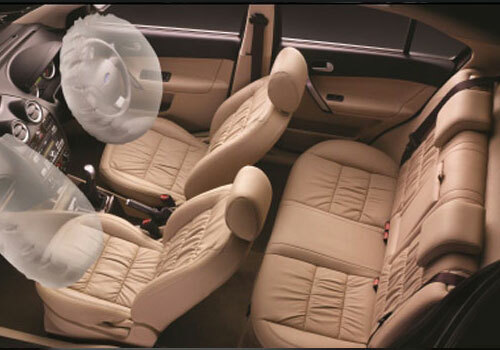 The official also commented that both Figo and Classic sold from January 2008 to December 2010 would also be inspected, however part replacements in them would not be necessary. The official also stated that issue is the crack in the Rear Twin Beam that manifests itself in the form of some unusual noise. Speaking about the hazardous effects of this crack, the official stated that if the vehicle with this issue is continued running then it might also lead to Rear Twin Beam breaking, thereby resulting in inefficient ride, braking and handling. The vehicle might also become inoperable if the symptoms of noise are ignored. The official also said that all the units of Figo and the Classic produced from September 2010 to February 2011 will get the Power Steering Hose replaced for the sake of prevention. The Power Steering Hose of 17,655 units of Figo and Classic manufactured from September 2011 to February 2011 will be replaced.